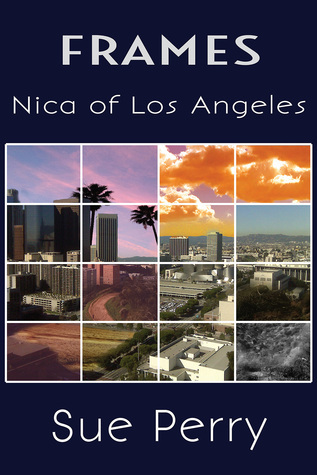 Nica of Los Angeles (Frames #1) is a very clever and gripping novel which incorporates two very different genres (mystery and fantasy) and combines them perfectly. 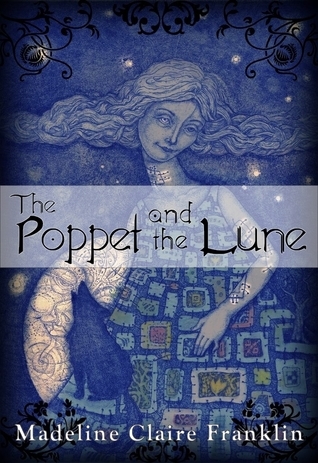 Nica is a rookie private investigator who, by two mysterious clients, is drawn into the world of Frames where different dimensions exist alongside each other. Whilst trying to get to grips with her altered reality, Nica is also trying to solve a missing person’s case in her own Frame. I greatly enjoyed reading Nica of Los Angeles. Nica’s wit and sense of humour (even in dangerous situations) came across perfectly in the writing style and had me smiling on more than one occasion. Nica’s a very strong and capable female lead, who is very likeable and does express moments of vulnerability. The new dimensions that she visits are very detailed and well thought-out, creating perfect imagery in my imagination. I highly recommend Nica of Los Angeles (Frames #1) to anyone who enjoys fantasy, mystery or a combination of the two!